Every summer I buy sandals that I just can't take off. I end up loving them so much that I wear them nearly every day – by the end of the summer they generally get put out to pasture (I am very hard on my shoes). 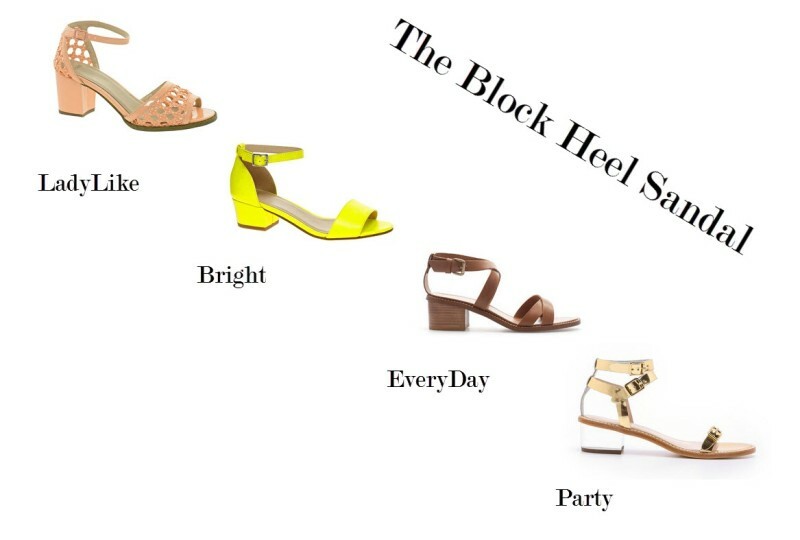 This summer I have a feeling I will be wearing a block heel sandal most days! I love this sandal because it has just enough heel on it to make it dressy but it is low enough for everyday wear. I found some great pairs to incorporate into your summer sandal collection. Which one will you choose?